Flys down on my bird"NOOOOOOO It's Tobi yeah!!!!!!!" "..This Is Gonna be So Fun!" "I Got a Wand See!" Konan appeared nearby, looking characteristically calm "hello, tobi, deidara, itachi,"
"Hello Konan-chan" said Itachi. "Alright, there's a change in command. 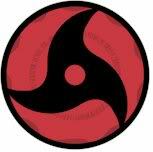 Pein-sama became a liability to Akatsuki so I've been appointed the new leader" he said. Waves my wand and zaps Tobi"haha yeah!" "Anyway, let us go in" he said as he took the lead & headed inside of Hogwarts. "I Wanna Be In Griffindor!" tackles him down and starts choking him"NEVER!!!!!!!" "Deidara Cahn Wants to Wrestle!" They opened the doors to the Great Hall to see an old man with a long white beard, a bunhc of adults sitting at a table & hundreds of kids sitting at four long tables. "Everyone, these are the new guards for the school. 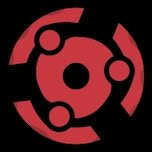 They are called the Akatsuki or the Red Dawn" said the old man. "Greetings. I am Itachi Uchiha" said Itachi, watching as many girls swooned. 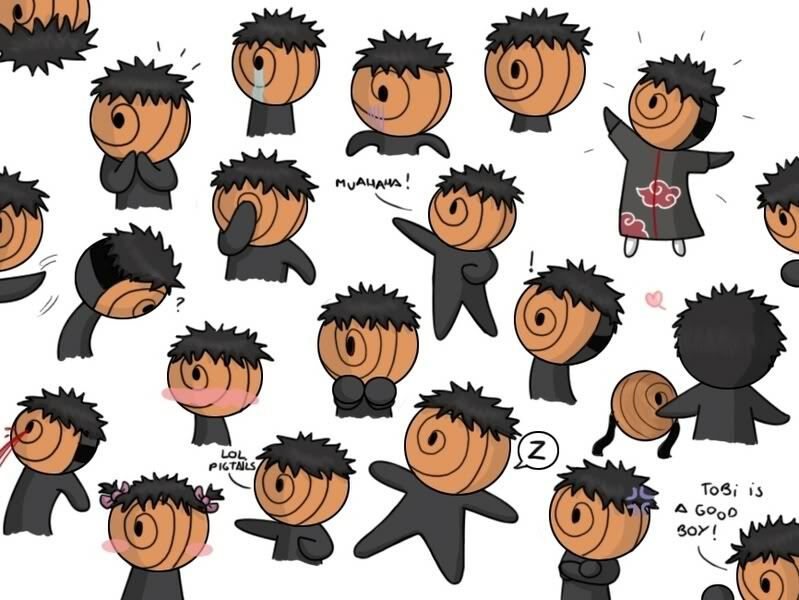 pushes Itachi outta the way"And I'm Deidara! yeah"